Vietnam always attaches great importance to developing the traditional friendship with South Africa, the only African country that it has set up the partnership for cooperation and development with, stated Deputy Prime Minister and Foreign Minister Pham Binh Minh Minh during his talks with South Africa's Minister of International Relations and Cooperation Maite Nkoana-Mashabane in Hanoi on September 7. The two sides shared their delight at positive growth of the bilateral ties over the past years, especially in politics-diplomacy, trade, defence and mining. 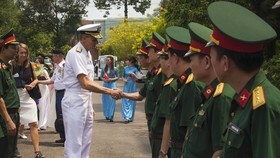 They agreed on specific measures to further bolster the Vietnam-South Africa partnership in the future, thus optimising advantages of each country. Maite Nkoana-Mashabane said she is happy to visit Vietnam on the occasion of the 100th birthday of the African National Congress (ANC)’s late President O.R Tambo who came to Vietnam to learn the country's experience in national liberation in 1978. The two sides concurred to continue increasing delegation exchanges at all levels, especially high level ones. They said they will encourage and create favourable conditions for the strengthening of people-to-people exchanges to foster solidarity and mutual understanding. They agreed on the need to maintain and promote the efficiency of the Intergovernmental Partnership Forum as well as the organisation of the forum’s fourth meeting in the first quarter of 2018 as part of activities to mark the 25th anniversary of Vietnam-South Africa diplomatic ties. Vietnam hopes for a visit by the South African President in 2018, said Minh. 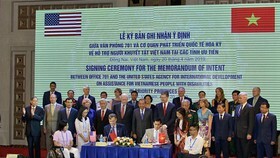 Both sides affirmed their determination to raise two-way trade value to US$ 2 billion per year, while discussing various measures to complete the target. Minh proposed that South Africa consider increasing import of Vietnam’s farm produce, processed food, footwear, garment and wood. 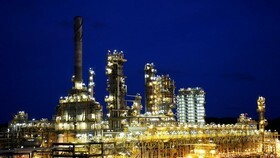 He also suggested that the two sides soon sign a memorandum of understanding on cooperation in mining, and making it easier for the export of coal to Vietnam to meet the country’s demand, especially for thermal plants. Regarding agriculture, after the success of the tri-party cooperation project on raising the productivity of rice and vegetables that Vietnam implemented in the Guinea Republic in 2008-2014, which was sponsored by South Africa, the two sides considered to expand the trilateral cooperation model in other African nations. 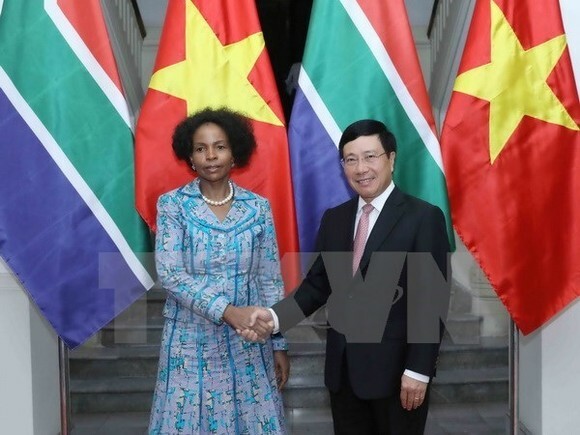 The Vietnamese FM and Minister Mashabane also discussed measures to promote cooperation in national defence, security, law, education-training and science-technology. They agreed to sign some legal documents in the near future to create a legal corridor for a more favourable bilateral cooperation. 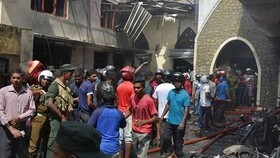 In addition, both sides committed to supporting each other at multi-lateral forums. 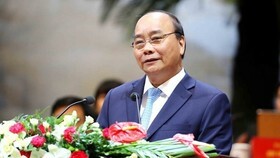 FM Pham Binh Minh thanked South Africa for backing Vietnam to run for a non-permanent member of the United Nations Security Council in 2020-2021 and expressed his hope that the country will also support Ambassador Pham Sanh Chau's candidacy for the General Director position of UNESCO in 2017-2020. They also exchanged views on regional and international issues of mutual concerns, agreeing to foster cooperation between ASEAN and the Southern African Development Community, the two actively developing regional organisations in Asia and Africa. 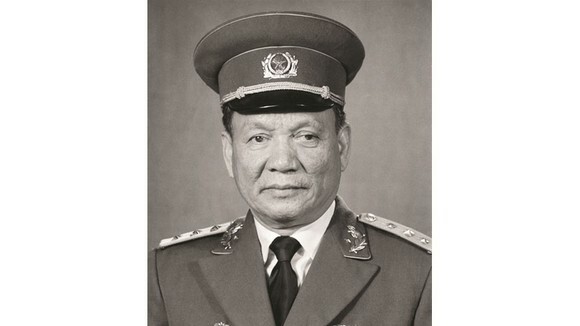 The Vietnamese FM affirmed Vietnam's and ASEAN’s stance to solve disputes, including those in the East Sea, through peaceful measures in line with international law, including the 1982 United Nations Convention on the Law of the Sea and asked for the support from South Africa.